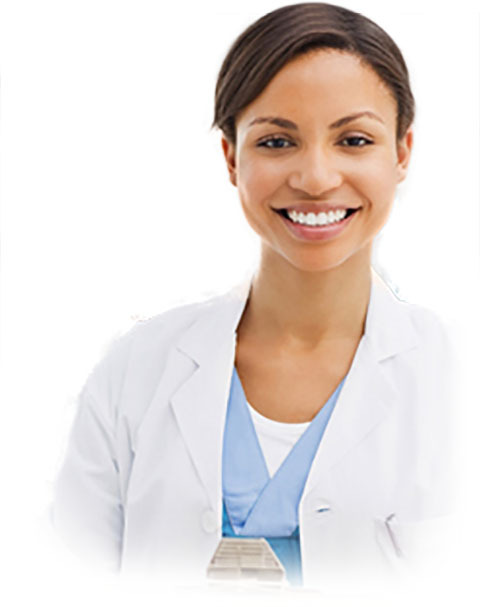 The GUIDOR® website is addressed to Healthcare Professionals. Dr Jean-Louis Giovannoli (left) and Dr Ion Zabalegui gave a lecture at the Sunstar GUIDOR Breakfast Industry Symposium on September 25th 2015. STOCKHOLM, Sweden: As part of the EAO congress programme, Sunstar GUIDOR held a breakfast industry symposium on September 25th 2015. In anticipation of the lecture, Dental Tribune Online had the opportunity to talk to Drs Ion Zabalegui and Jean-Louis Giovannoli to learn more about the objectives of the symposium, which was dedicated to dental membrane technology in today’s practice. Dental Tribune Online: Dr Zabalegui and Dr Giovannoli, could you please explain the role of barrier membranes in regenerative periodontal therapy? Dr Ion Zabalegui: Especially in the 1980s, dental barrier membranes were of utmost importance for the profession to understand the biological principles that are involved in restoring the lost structures around teeth as a consequence of periodontal disease. Dr Jean-Louis Giovannoli: The best way to restore lost structures is to regenerate, and studies on periodontal healing have demonstrated that the proliferation of residual periodontal ligament cells has the potential to induce regeneration. Guided tissue regeneration (GTR) and guided bone regeneration (GBR) use membranes to create space and promote such proliferation. Today, this concept is widely applied in implantology. What are the main advantages of alloplastic matrices compared with non-resorbable materials? Zabalegui: Non-resorbable membranes were once the standard for GTR. However, the postoperative complications owing to membrane exposure and the fact that a second surgical procedure to remove the membrane was mandatory after four to eight weeks for the finalisation of the procedure warranted new materials and protocols to address these problems. Alloplastic matrices that do not produce inflammatory responses and have a tissue-mediated metabolism have shown fewer postoperative complications and morbidity than have non-resorbable barriers. Giovannoli: Resorbable membranes reduce the risk of infection and failure. The GUIDOR Bioresorbable Matrix Barrier also has some advantages linked to its quality of tissue integration owing to the presence of two layers of material. This tissue integration gives good stability during the entire healing process and minimises the risk of recession of the covering soft tissue. What components are generally considered mandatory with regard to favourable outcomes in regenerative practice? Zabalegui: During the last three decades, there have been a fair number of papers that describe many of the factors that we think are involved in the favourable outcome of a regenerative procedure. For GBR procedures, stability, space maintenance and protection of the regenerative material without exposure during the treatment phase are probably the most important factors. However, the required time for barrier resorption to achieve good results is still not clear, since there have been reports of good results with both short- and long-lasting barrier membranes. Giovannoli: For GTR and GBR, like for any other periodontal therapy, the priority is access in order to be able to prepare the root surface properly. The membrane should be porous enough to favour the nutrition, but it should be placed around the root to ensure good hermeticity and prevent the downgrowth of the epithelial cells. The material should be stiff enough to maintain a space, and this space will determine the amount of repaired tissue obtained at the end. In any case, the soft-tissue conditions should be favourable for submerging the product and keeping it submerged during the entire healing phase. For both GTR and GBR, the quality of the bleeding is important, since a dense clot must be obtained initially. Contact us if you have any questions about the GUIDOR products. We strive for your oral rehabilitation. © 2018 Sunstar Suisse SA. All Rights Reserved.